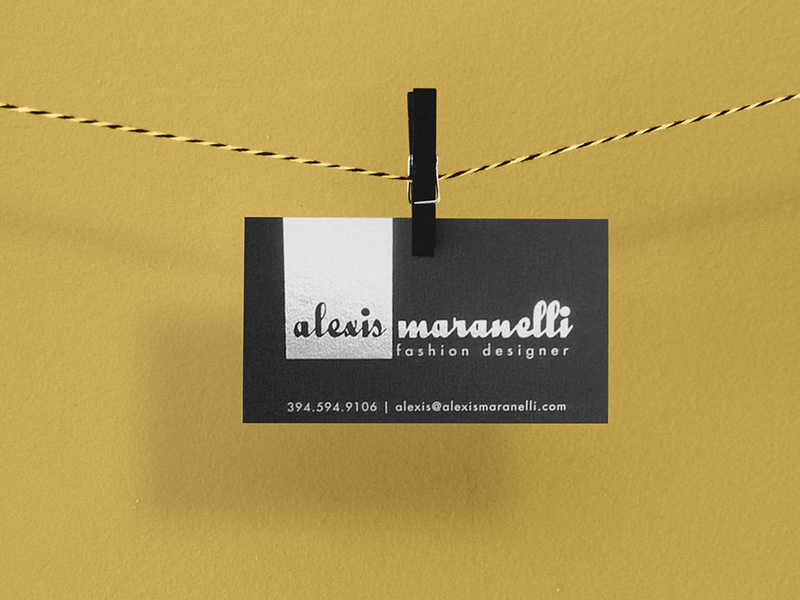 Download Free Hanging Business Card Mockup. Easy to replace with your designs using smart objects, double-click the Smart Layer, copy & paste your card design. Nice work done by Designbolts.